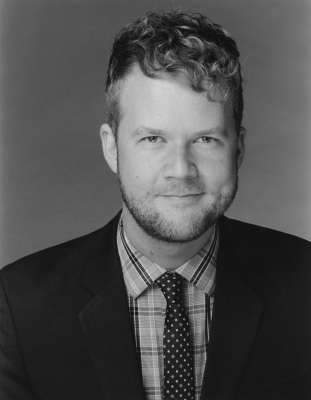 Jace Wittig (Founder & Music Director) is an educator, conductor, baritone, clinician, and arranger based in San Francisco, California. He performed around the world for eight seasons with the Grammy Award-winning ensemble, Chanticleer. During his tenure with the ensemble (five years as a singer followed by three years as Interim Music Director), he performed or directed over one thousand concerts in many of the world’s preeminent concert halls, including the Vienna Musikverein, the Amsterdam Concertgebouw, the Prague Rudolfinum, the National Grand Theatre in Beijing, Chicago’s Orchestra Hall, Los Angeles’ Disney Hall, and the Kennedy Center, among many others. Jace’s voice can be heard on seven Chanticleer albums. His tenure as Music Director saw the release of three live concert recordings: Love Story (2011), The Siren’s Call (2012), and She Said He Said (2013). In the summer of 2013, he led the recording sessions for Chanticleer’s latest studio album, Someone New (recorded at Skywalker Sound), which he directed and co-produced. Wittig was raised in Indiana, where he was a long-time member of the renowned Indianapolis Children’s Choir under the direction of Henry Leck. His collegiate studies were in voice and piano at Ball State University (Muncie, Indiana). 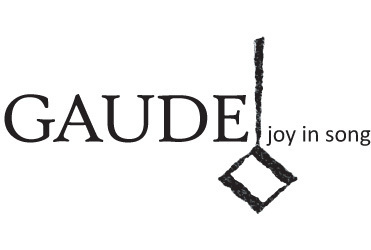 Jace maintains a dynamic presence in the San Francisco Bay Area choral community. He is a conductor with the Cantabile Youth Singers of Silicon Valley, where he directs the Young Men’s Division and the elite treble ensemble, Aria. For six years, he also was an Artist in Residence at the Ruth Asawa San Francisco School of the Arts, and maintains a private voice studio. In the Spring of 2015, he served as Principal Conductor for the International Orange Chorale of San Francisco, an acclaimed chamber choir dedicated to the commissioning and performance of new choral repertoire in San Francisco and the surrounding communities. In 2015, Wittig founded GAUDE out of his love for a cappella choral music of the Renaissance. In his spare time, Jace enjoys cooking, wine, hiking, and exploring the diverse cultural offerings of the San Francisco Bay Area.